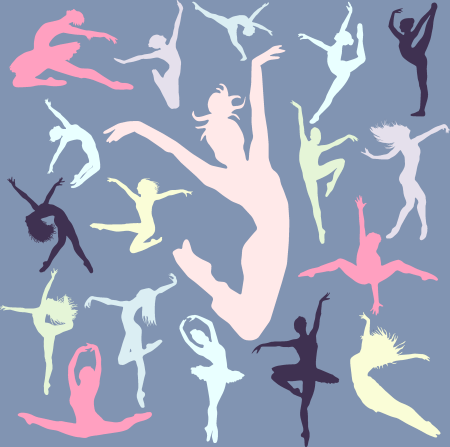 Each pointe level progressively builds on the strength and technique of the prior pointe level as dancer’s increase their experience and skill, and continue to develop their overall body awareness and control. Dancers progressively increase their ability and confidence through all pointe movements as they mature and realize the elegance, strength, and grace of the classical ballerina. Taught in conjunction with Ballet II to provide understanding of the general requirements necessary for advancing to Pointe classes. Includes four stages of exercises aimed at strengthening muscles of the feet, understanding and working properly in turnout, and overall body awareness and control. Dancers will learn to evaluate themselves and to understand their personal technical weaknesses that will prevent them from going en pointe. 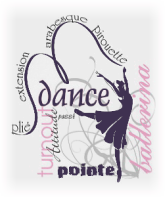 Classwork includes exercises designed to promote safety and overall control when dancing en pointe. Dancers in Beginning Pointe must also take a minimum of 3 ballet technique classes. 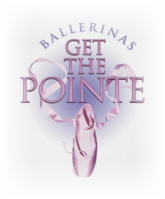 Builds upon Beginning Pointe skills and exercises, demonstrating good control with no health concerns. Develops ability to dance confidently en pointe in centre of floor, adding pirouettes, petit allegro and grande allegro while showing body control poise and foot strength.